NUMBER & OPERATIONS FRACTIONS - I can use equivalent fractions as a strategy to add and subtract. 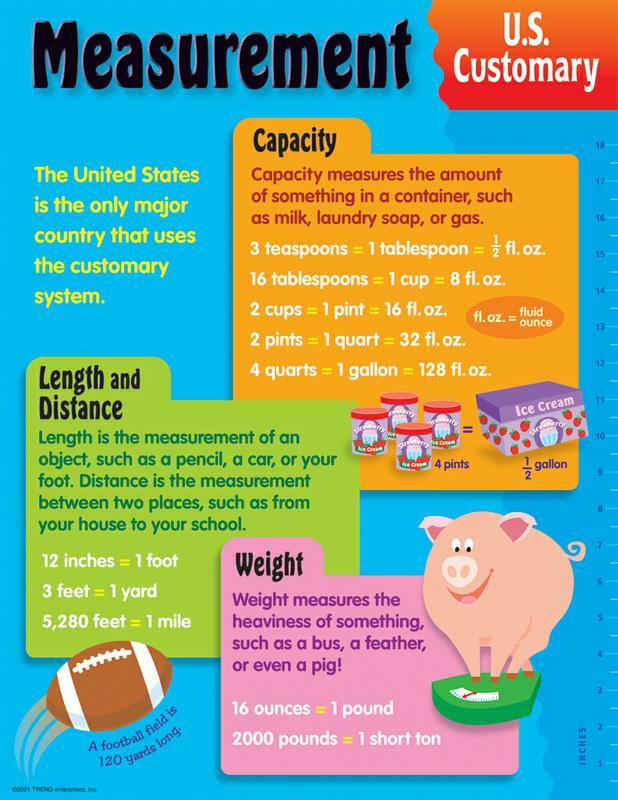 MEASUREMENT AND DATA - I can convert like measurement units when given a measurement system. The United States customary system (USCS or USC) developed from English units which were in use in the British Empire before the U.S. became an independent country. Only The United States, Liberia and Burma use this system. common fraction: a fraction presented in the form a/b is a common fraction. The two numbers are separated by a horizontal line segment called a vinculum. the number below the vinculum is the denominator, and the number above the vinculum is the numerator. numerator: the number above the vinculum in a common fraction, which indicates the number of parts that are to be considered. denominator: the number below the vinculum in a common fraction, which indicates the total number of equal parts into which one whole amount is split. This printable games are a fun way to practice math concepts at home as a family. Introducing Fraction Models from ORIGO Education on Vimeo. Exploring the Area Model of Fractions from ORIGO Education on Vimeo. Exploring the Set Model of Fractions from ORIGO Education on Vimeo. 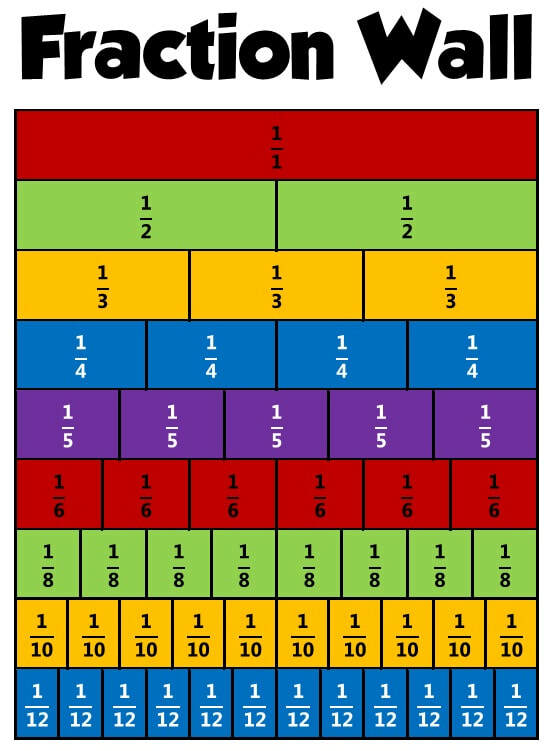 Exploring the Length Model of Fractions from ORIGO Education on Vimeo. Exploring the Number Line Model of Fractions from ORIGO Education on Vimeo. Interpreting fractions as part of a whole from ORIGO Education on Vimeo. Interpreting fractions as measures or numbers from ORIGO Education on Vimeo.